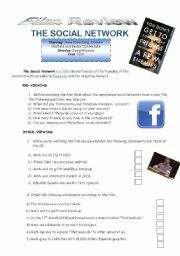 This lesson is a sort of an activity that I´ve used with a great deal of success for years. 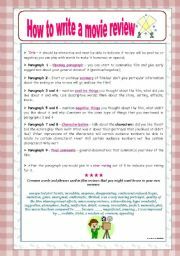 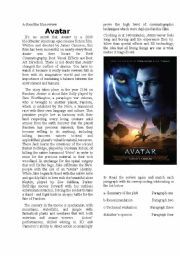 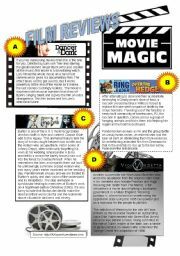 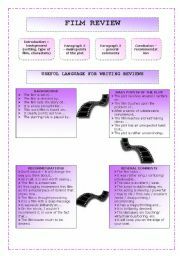 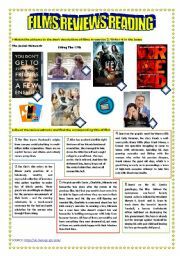 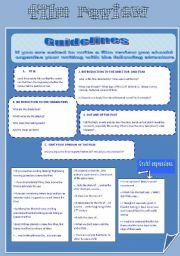 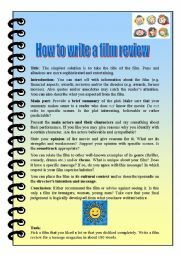 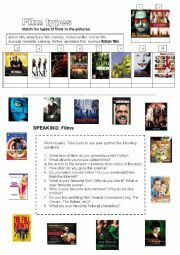 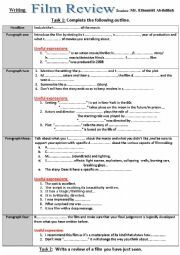 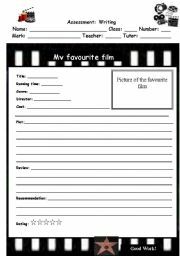 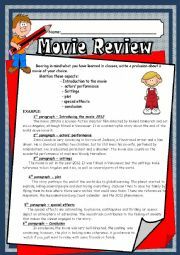 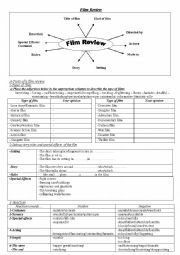 It helps students practice written modal through guidance in order write a film review. 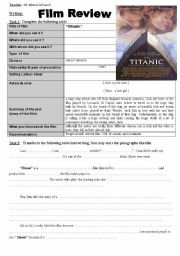 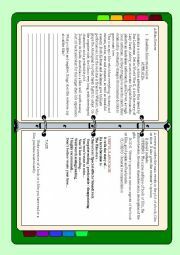 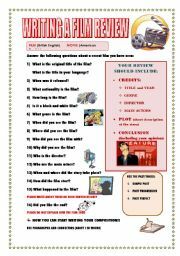 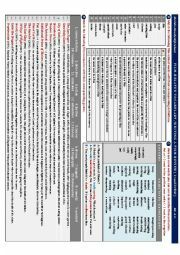 A detailed lesson plan is also provided for teachers to help guide running the lesson. 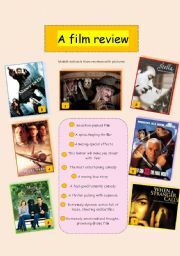 You are welcome my friend. 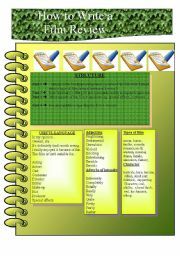 I hope you like lesson well.